Christmas is called as a festival of joy. I just love Christmas- the decorations, celebrations, highlights, bells, trees, gifts, Santa Claus, etc. Christmas is a winter festival and winters are always cozy and winters bring a lot of joy and memories. Being a Mumbaikars we always plan for vacation during Christmas vacation from 24th December to 2nd Jan. So let me take you to different places in India to celebrate Christmas or winter vacation. This blog train is brought to you by rainbowdiaries.com, mommystimeline.com, and amritkauramy.com. I would like to Thanks to Cheniadukia for introducing me and sending the Winter Express to my station. So let me take you to more in-depth of Christmas celebration. In this winter festival, families come together overpowering the worries, drink some wine together and eat delicious food including cakes and pastries. It is an amazing festival celebrated with lots of joy and enjoyment but to experience the best of it one has to be at the right place. Not everyone is at home for Christmas and new year and there can be a number of reasons why you love travelling during Christmas and New year. Travelling gives us time to think, observe, explore and learn new things- culture, food, history. It also gives us time to understand the circumstances and certain things happening in the world. Travelling is one of the best ways to enjoy life getting away from the daily routine. People travel mostly during holidays and during festivals, people get enough holidays. So merging holidays with festivals and the beginning of New year 2018 is the best way to utilize the holidays along with festival celebration. 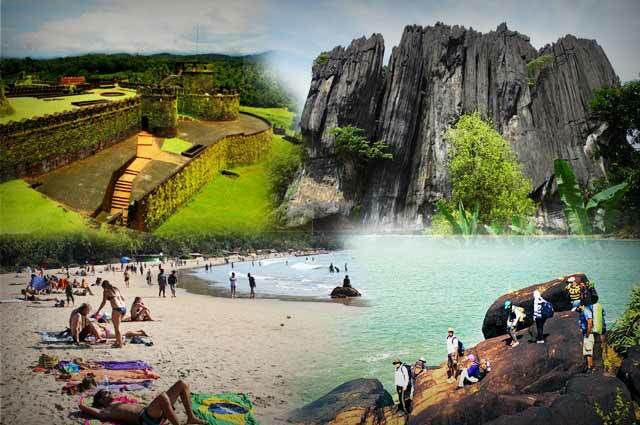 Here is a list of some amazing places which are in India and are budget-friendly, you can visit any of these 8 best places and can have a wonderful Christmas. This is first place which comes to everyone’s mind when it is to be visited during Christmas and New year. 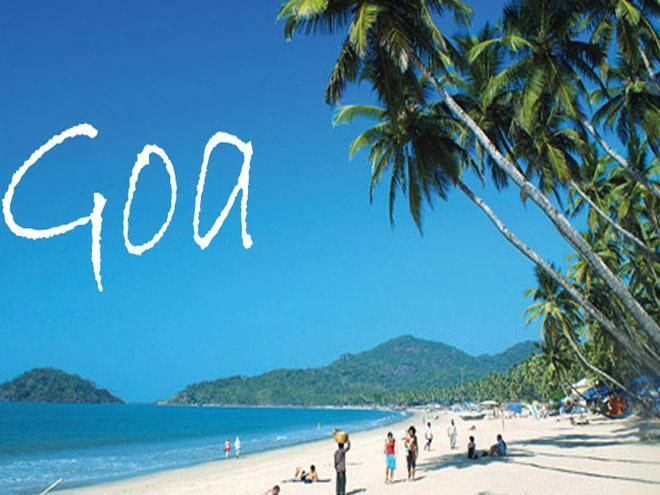 Goa has the impression of celebrating Christmas and New year with immense zeal and pomp and show. It is called as a party capital of India, during Christmas this place gets livelier and one can actually feel the warmth of Christmas and New year. The entire city is decorated with flowers and lights. Even the beaches and restaurants serve special Christmas lunches and dinners and have live bands playing. If one has to celebrate Christmas and to welcome New year 2018 in Portuguese style, it is the best place. For a French-style Christmas and New year 2018 celebration, it is the best place to visit. If you are seeking for an amazing Christmas celebration with peace then this is the best place. Like Goa, Pondicherry also has a good population of roman-catholic, which means it has its own way of celebrating this joyful occasion. It is the replica of Goa, on small scale. The locals are high on energy during Christmas in the seaside town and there is excitement in the air. They have lovely Christmas decorations and lights and the mass is held in Tamil. During the Christmas season, Pondicherry becomes brighter and you can feel the celebration in the ambience and you are compelled to be a part of it. Kerala is the home of several churches and very well we can guess that it is also one of a good place to celebrate Christmas and to welcome New year 2018. Each street is decorated and churches remain open for the entire night. The restaurants offer heavy discounts on food and beverages. It is a place where you can celebrate Christmas and New year 2018 in the traditional way. 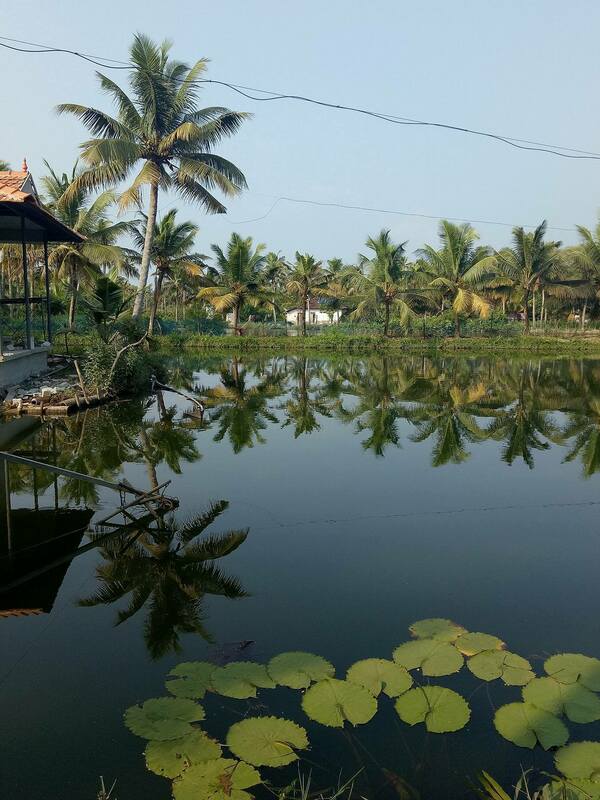 Adding to the joy are the beaches and serene backwaters, where you will surely love to spend time. The food available in Kerala during just can’t be missed. The relaxed ambience of the households infused with the festive air is ideal for Christmas holidays. Mumbai is yet another and also one of the important ones in the list of places for Christmas and New year celebrations. The bakeries are replete with season’s best desserts and the shopping malls are decorated in a beautiful way to give the festive mood. For a metropolitan style celebration, this is the best place to visit. From Christmas markets to midnight ceremonies to family gatherings, you will experience all in Mumbai. Especially, the areas of Churchgate, Bandra hill road are some of the places you should visit in Mumbai to fell the spirit of this festival. For a coastal style Christmas celebration and lavish welcome of New year 2018, this is the place you are looking for. 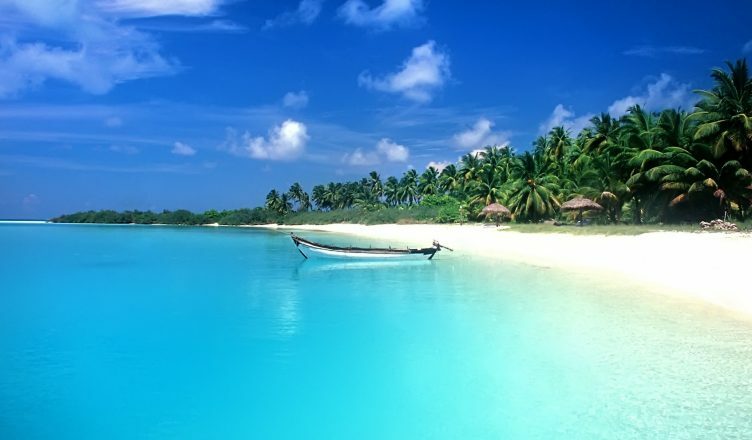 It is situated to the coast of Gujarat, the union territory of Daman and Diu was once a Portuguese colony. From the Portuguese folk dance to other cultural Portuguese traditions, you will get to see a variety of performance in Daman and Diu. It is the place away from noises with vibrant lamps brightening the night sky and the streets bustling with celebration. Searching for the place away from the city crowd to celebrate Christmas and a peaceful New year 2018 then Landsdowne is the place, visiting this place during Christmas will give u untouched and unspoiled feeling from busy life. You can visit this place with friends, family or with your special one to make your festival celebration more memorable. It is full of hills have bonfire, music, beautifully decorated Christmas trees. 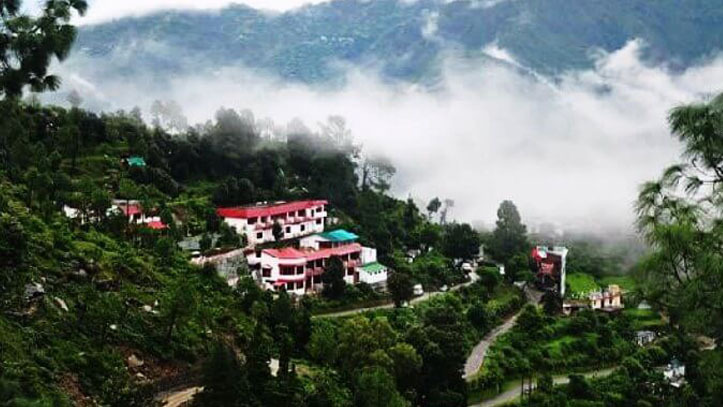 The serene hilltops, pines and oaks and crisp invigorating mountain air promise to make everything all more magical. Planning a vacation for Christmas and welcoming the new year 2018 is sure to burn a hole in your pockets especially if you plan to go to popular tourist places. As more people head to commonly known places, the rates for food, stay and travel automatically hike. So to solve this problem I have a list of places which can be visited during Christmas holidays that too at a much cheaper rate. It is a small tourist town visited not only by Indian tourists but also by Europeans and Russians tourists. 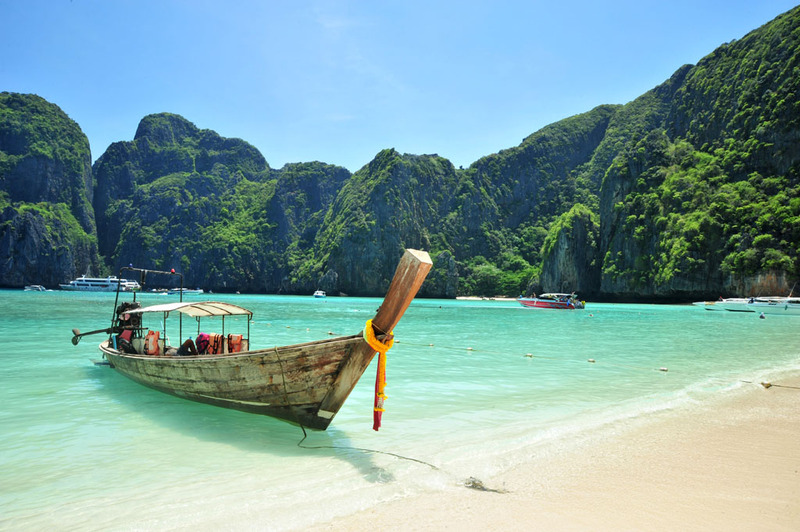 It has several beaches and also some religious spots to visit. So one can opt for this place to have a change of having some temples also to visit along with beaches and have a very beautiful and spiritual beginning of the new year 2018. It is a village in the Sindudurg district of Maharashtra. It is about 60kms from Goa. It is known for its pristine sandy beaches. It is a very beautiful place and also easy on the pocket. One can also have home-stays here, where they provide home-cooked food. Now I hope you are able to set any unnecessary plans aside and make a plan to visit either of the above-mentioned places which are suitable to you and also whichever fits your budget, to enjoy Christmas music, have some hot cocoa in chilling winter and grab the beautiful Christmas decorations away from your house. I hope you enjoyed reading my post. Now, it is the time for departure, so meet Winter Express next at Harleen Station. Stay hooked on this journey with the Winter Express!! Oh so true but India has many other ways of transportation like railways and buses, with proper planning one can enjoy budgeted vacation, only reason traveling during this period is because of husband gets vacation and kids too from school. Very valuable information. The photos are awesome. Thanks for sharing. Merry Christmas. This is such a delight to read. Goa tips my lists for Christmas travel too! What a refreshing post..lovely places to visit. India is truly incredible. You listed so many lovely places that could be visited during Christmas. These places has amazing charm during this festival. Wish could cover them all. Love the post.. I, do wanna travel right away, looking at these gorgeous places. Thanks for sharing this list of travel destinations. We always wish to plan a vacation for Christmas but by the end of the year we are out of leaves, but next year we will definitely plan a trip around Christmas. I always plan a holiday during Christmas vacations every year, this post helped me a lot to choose best destination for next trip and also introduced to some new places like Tarkarli about which I never heard. This is such a beautiful compilation! You have covered some scenic places ? I so want to travel now .. Though I have no plans as of now ? The list is real great. These places are wonderful and can be planned easily to go. Thanks for sharing. Even though the list is quite interesting, I try to avoid traveling during festive due to the crowd and other troubles. 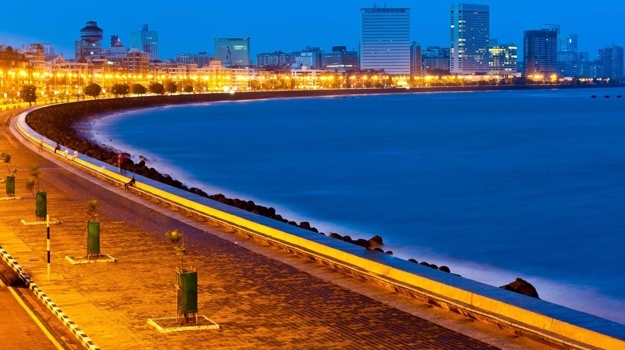 Daman and Diu have been on our traveling list for quite some time now, I will definitely be visiting soon. All the places sounds great! Thanks for the very informative post! Had not heard if few places in your list .. will definitely visit gokarna when ever I can. It looks beautiful.. I have not heard of a few places in general, but they sound great. I wonder how it would be to celebrate Christmas at such places. Amazing and unique list. I will try to hit at least one of the mentioned places on Christmas once. will try one of the destination this christmas sure..
Great Great Great. Loved your experience and information it made me curious to visit all this places. On my charts now.